Mr. Saliba’s practice focuses on the areas of real estate litigation, commercial and residential, business and partnership disputes, construction litigation, landlord-tenant issues, partition actions, quiet title actions, boundary disputes, and all ranges of disputes confronting St. Augustine’s business community. 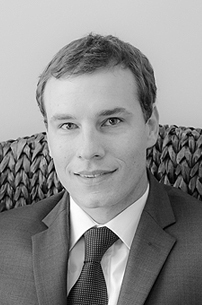 Mr. Saliba also holds a certificate in urban and regional planning and interned at the Florida Department of Environmental Protection, giving him a solid foundation in land use, planning and the issues facing land owners and developers. Florida Coastal School of Law, J.D. Feel free to get in touch with any inquiries and one of our friendly staff members will get back to you as soon as possible, we are here to help !